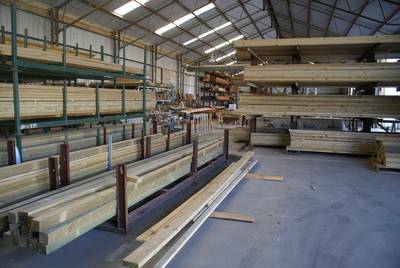 With a wide range of timber to suit most applications, we have everything you need to complete your job. 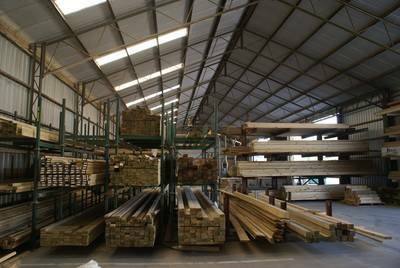 Softwoods, Hardwoods and Specialist timbers & timber products, machined, shaped, and made to order profiles.... We even stock Firewood. 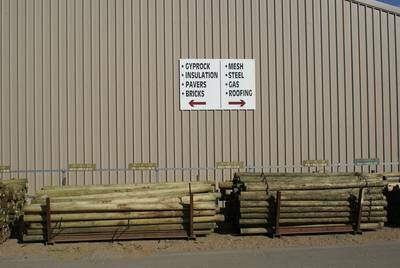 Come in and see us to inspect our range and ask what we can do for you. 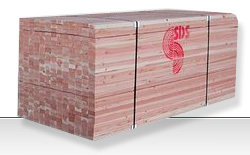 Pine, CCA (permapine), Oregan, Meranti, Baltic, Cedar and more. 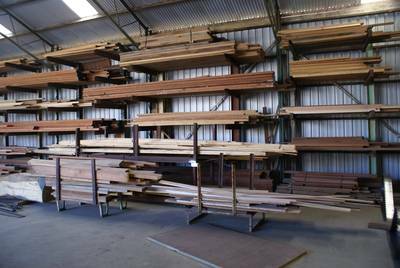 Victorian Hardwood, Jarrah, Redgum, Oak & Kapur. Architraves & framing including Colonial, Housing Trust, Picture rail, Quad, Scotia, Glass Bead, Pelmets, Door Frame, Jamb & Stop Sets, Balustrade, Skirting, Picture Frame, Sash Window Components, Dowell and any custom profiles that you can supply a sample of. Hardwood sheep grating, Fence rails and yard planks. Firewood in single night bags (approx 10kg) to trailer load bins. 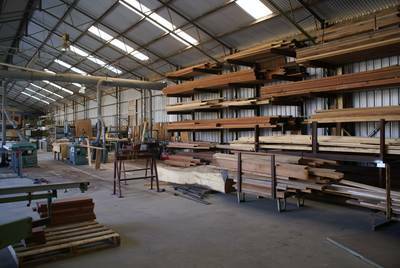 Our Machinist can also make table, bench or bar tops, gates, framework, cut doors to size and plane, size, shape, slot, cut, and profile timber for your projects.